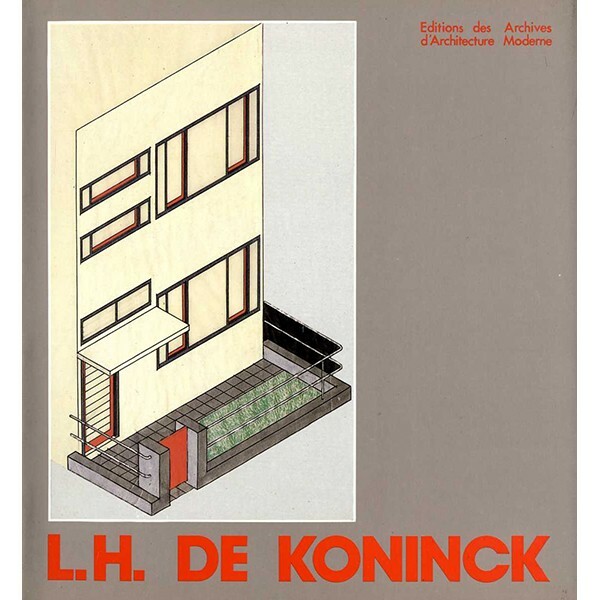 Among the generation who succeeded Horta and van de Velde, one figure stands out in Belgium: Louis Herman De Koninck (1896-1985). His passionate interest in rational construction earned him international renown through his search for standardised furniture and the houses he built from 1924 using reinforced concrete coating. His own home was submitted to the Frankfurt C.I.A.M. as one of the finest examples of minimalist housing.